At Munyonyo , we strongly affirm that Faith is first taught at home. The home is the first small Christian community and the backbone of the church. Following the example of Andrew Kaggwa whose home became the place for church meetings when the missionaries were expelled. Andrew and his wife Claire (the first Catholic church wedding in Uganda ) were a team; a mission team with Andrew teaching the catechumens and Claire doing hospitality and with this family’s hardwork and prayers, the church grew phenomenally. Andrew and Claire are good examples of how a Christian family should be. Ladies, if you are thinking of marriage and praying for a husband; a loving caring god fearing husband, come to place of Andrew Kaggwa martyrdom and pray for his intercession. Men, if you are wanting to be a good husband and also praying to get a good wife who is supportive, committed, faithful to church and a helpmeet, hospitable so your home can be an example to the others, then come to Munyonyo and by his tomb, pray for Andrew’s intercession. Prayer for a good Husband or wife. 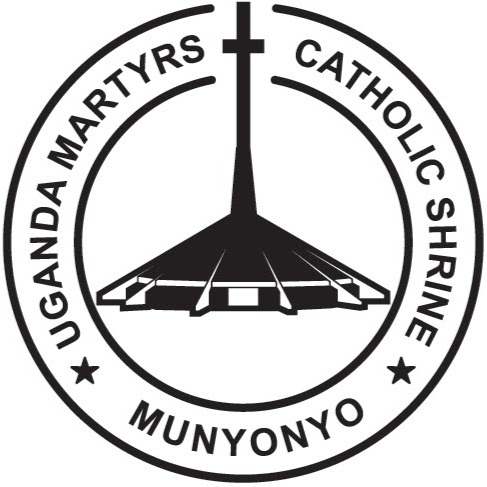 St. Andrew Kaggwa – pray for us.